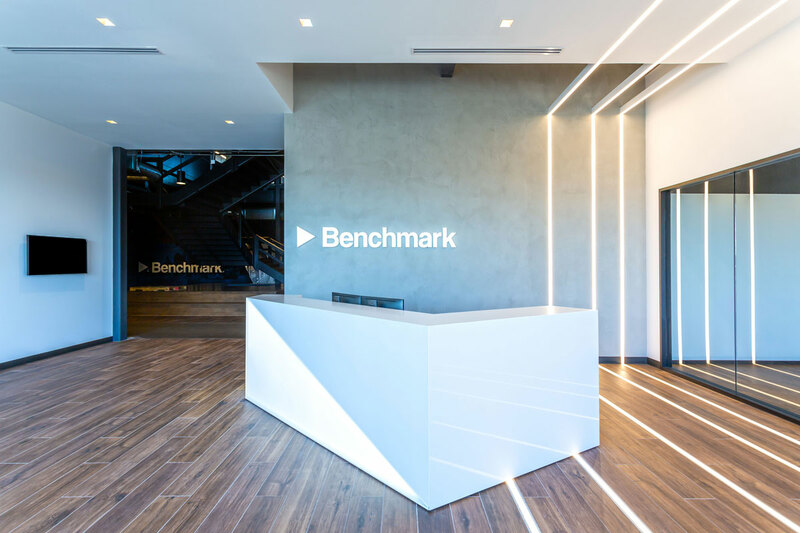 Benchmark Electronics recently moved into their new 2-story, Class A office building serving as their corporate headquarters. 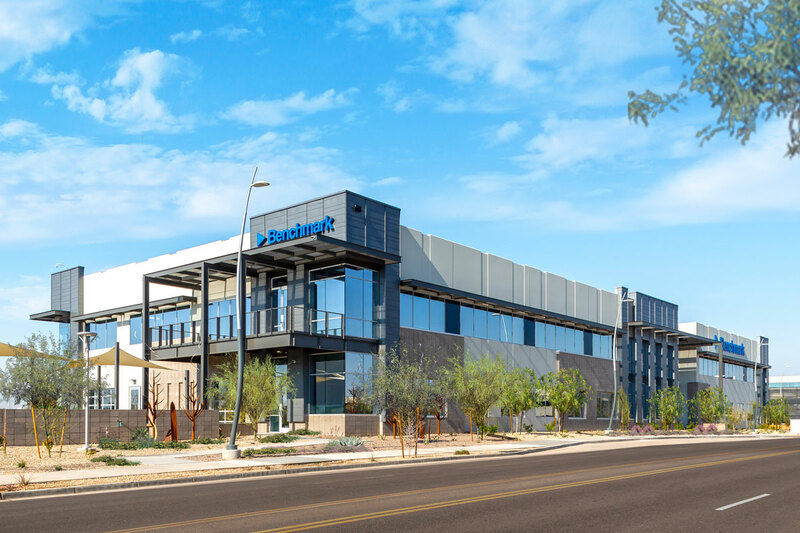 This 63,400 SF building the newest addition to the Rio2100 development in Tempe, AZ. 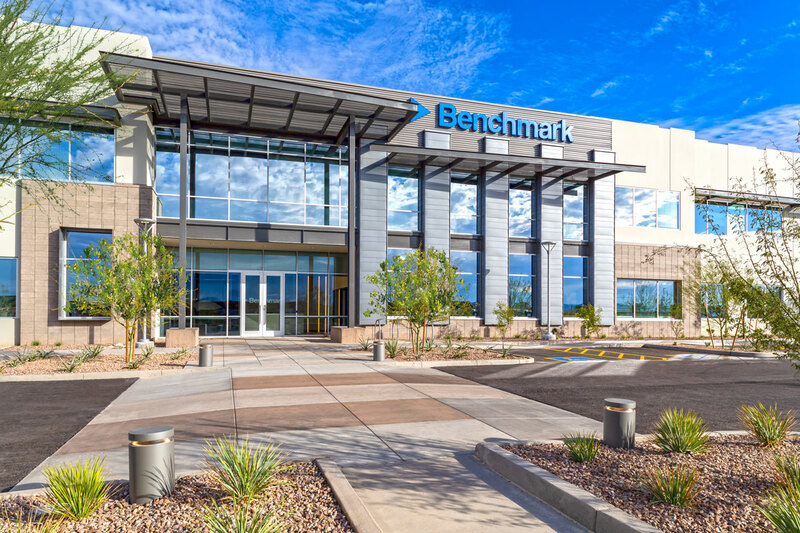 Benchmark chose the location based upon its proximity to ASU and the 101 and 202 freeways. 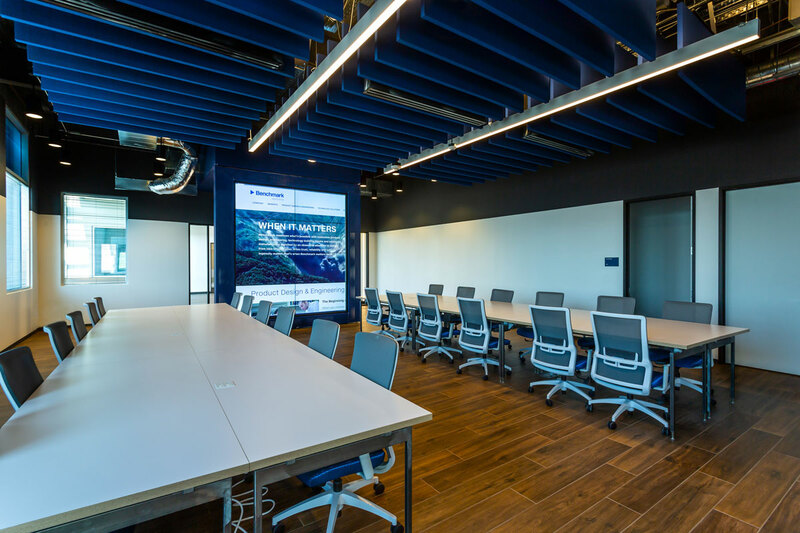 Nearby amenities include hotels, apartments, and Tempe Marketplace (1.3 million SF of restaurants and retail).